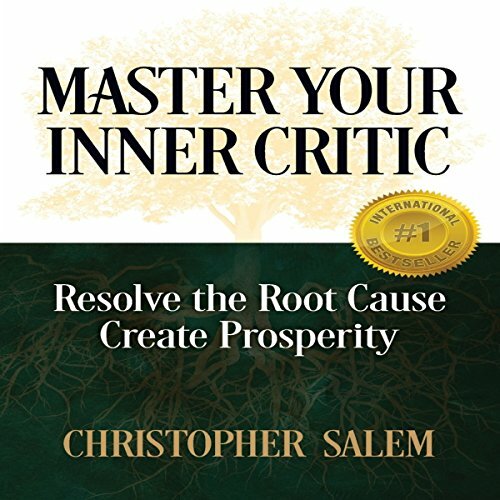 Showing results by author "Christopher Salem"
The solution always evolves out of the problem or challenge. The issue is that many people operate their lives and business in the effect of the "root cause" of their problems. They manage the effect but do not address the "root cause." This book shows people how to address their "root cause" then release it over time creating new and healthier habits that lead to prosperity in all areas.